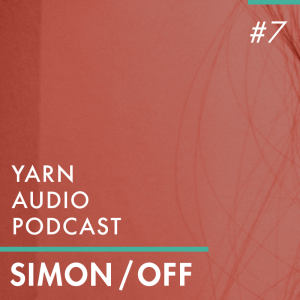 Yarn Audio presents another unique mix. 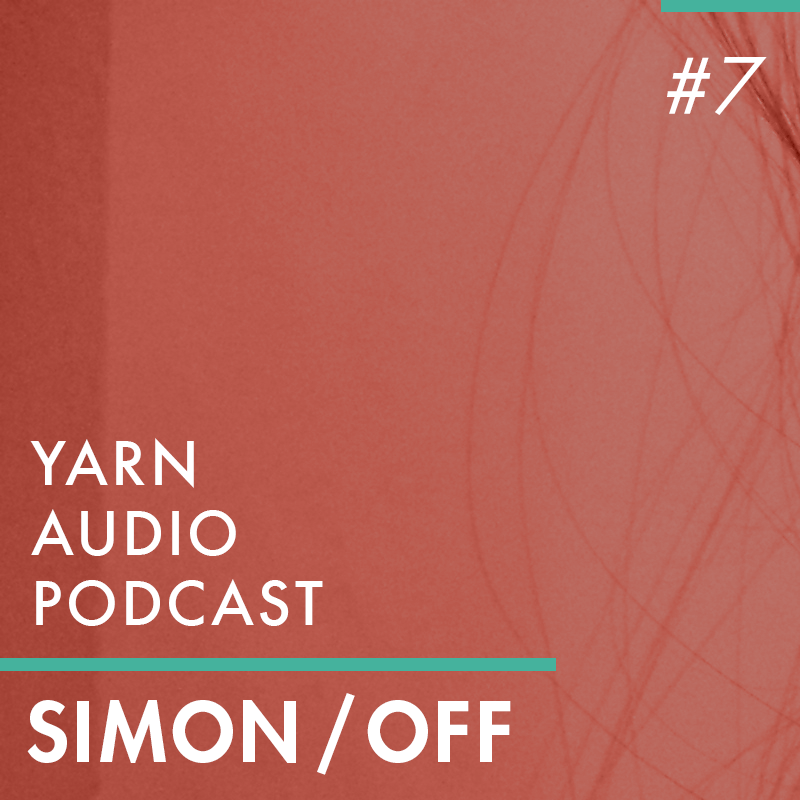 The man behind the decks is sub.fm resident and former netlabel-activist Simon/off. He has released his fusion of melodic house, banging garage and percussive bass on labels like Phuture Shock, B.YRSLF Division, Syncopathic and disko404 since 2005 and was already remixed by hardware enthusiast Bass Clef. Check out his recent EP on Phuture Shock, too (vinyl + digital)!